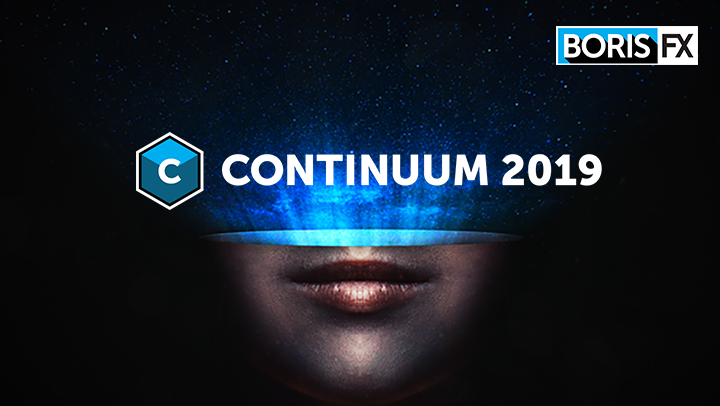 The latest version of Continuum — the most comprehensive VFX plug-in collection — is now available. Meet Continuum 2019. The 2019 version adds adds major particle & motion graphics firepower, new image-processing shaders inside Title Studio, new Mocha masking tools & more! Compatibility: Adobe After Effects CC and Adobe Premiere Pro CC, Avid Media Composer, and OFX hosts Blackmagic Design DaVinci Resolve and Fusion and Magix VEGAS Pro.